by Steven J. Maindardi, P.E., R.S. The proper re-painting of condominiums is often times overlooked by both contractors and associations alike. The re-painting of these buildings, when properly performed using the correct materials, can not only enhance the aesthetic qualities of a building but can also provide water-proofing properties, thereby extending the service of the structure. That is why it is prudent for associations to consult with a professional Engineer who specializes in building restoration to assist them in their next re-painting project. The Engineer has the experience, training, and education to properly evaluate a building; prepare a clear and concise scope of work, assembly specifications, and details; assist in the qualification of contractors; solicit bids, and to oversee the work for compliance. The evaluation of the building is a critical step in any re-painting project. 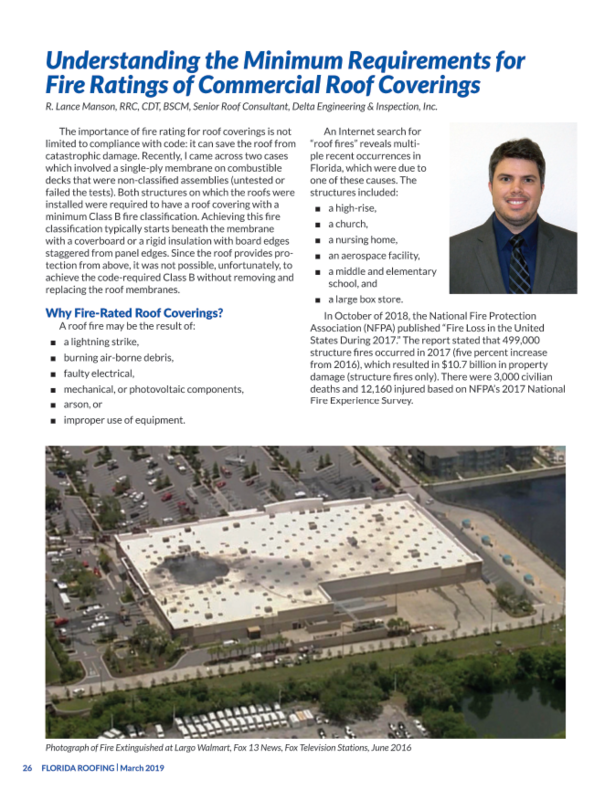 Assessing the condition of the existing coatings and substrates, water intrusion, building cracks, spalling concrete, corrosion, and other structural concerns, as well as understanding the architectural details of the building, are all vital considerations in the evaluation process. The engineering consultant would provide a professional, non-biased opinion on the condition of your building while addressing your building’s specific coatings requirements before the association undertakes the project, thus addressing any particular concerns within the project specifications. It is essential for any successful project that detailed and concise contract documents be prepared. Most contract documents include the owner-contractor agreement, project specifications, and plans (details) which are prepared by the Engineer in the form of a project manual or specification book. 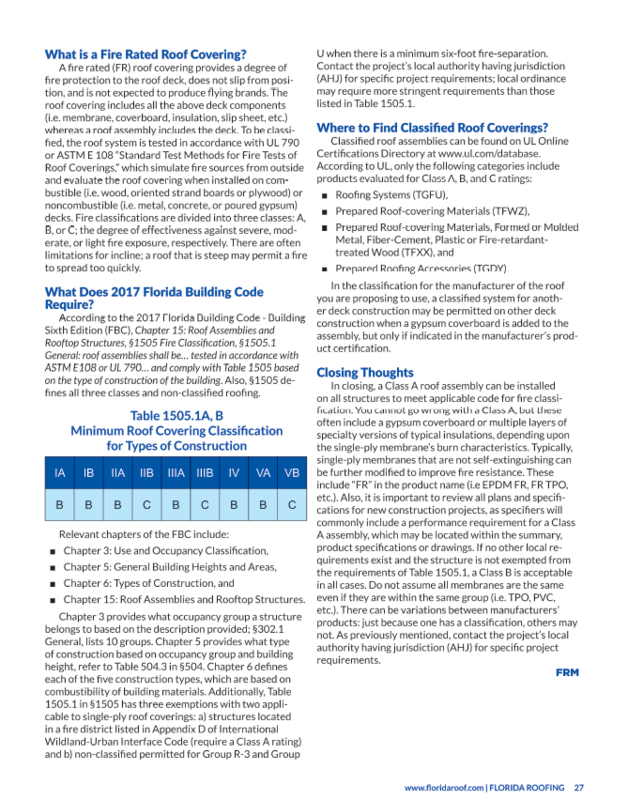 This document is typically assembled in accordance with the Construction Specifiers Institutes (CSI) format and includes relevant project specifications sections including bidding requirements, instructions to bidders, insurance requirements, bid forms with estimated quantities, general project requirements including a summary of work, administration requirements, submittal procedures, and closeout procedures, as well as product-specific sections such as joint sealants, stucco and exterior painting, details, and manufacturers’ data sheets. Generally, these specifications are not written around a “sole source” manufacturer; rather the Engineer would specify three manufacturers for a given material, thus providing the contractor the opportunity to solicit the best material prices and thereby providing the association with competitive labor costs and material pricing. This is not the case with product-supplier-prepared specifications, which are solely written around their product sources. Some uninformed associations may also solicit re-painting bids directly from contractors, thus having the contractor prepare a price without a clearly defined scope or project specification. This methodology proves difficult for the bidding contractors to provide competitive “apples to apples” bids and makes it virtually impossible for the board, which is tasked with evaluating the bids and selecting a contractor. The Engineer can assist the association with the qualifying of painting contractors by verifying contractor references, visiting current and past projects, and verifying insurances, bonding capability, licenses, and certifications. Once contractors have been qualified, they are sent a Request for Proposal (RFP) with instructions to bidders. During that process, the Engineer may conduct a pre-bid conference with the contractors at the project site to explain the project requirements and answer questions. Once bids are received, the Engineer would tabulate the bids and prepare the contractor qualifications and proposals for the association’s review. The Engineer can assist the association in the selection of the contractor and the contract negotiation process as well as assist the association in developing a construction contract in conjunction with the association’s attorney. Most projects are undertaken with the best of intentions; however, poor project management and oversight can turn the best project into a nightmare. It has been my experience that many construction-defect-related claims could have been avoided had there been professional over-sight and construction administration by the Engineer during the work. This is even more essential on high-rise painting projects where many times the project supervisor does not even ride on the swing stage. So the question becomes, who is inspecting the work? The answer is nobody. Many engineering firms have trained inspectors who are certified to ride swing stages and who would inspect the work as it progresses by stack or drop on a high-rise at critical stages of the process such as preparation, priming, finish coat(s), and punch out, as well as perform adhesion and dry-film testing. Additionally during this phase, the plaster, stucco, and concrete may also require evaluation by the Engineer, who would also review the payment applications submitted by the contractor. Provided the work has progressed as stated and has been completed in accordance with the contract document, the Engineer would authorize the payment application for payment. Once the project has been completed, the Engineer would generally prepare the close-out documents and issue the final completion certification. The many phases of re-painting a condominium can be an arduous task for an association. The involvement of a professional Engineer can assist an association greatly in all phases of the project and provide an unbiased insight into the process.